Thank you for considering Chanterelle to cater your next event. 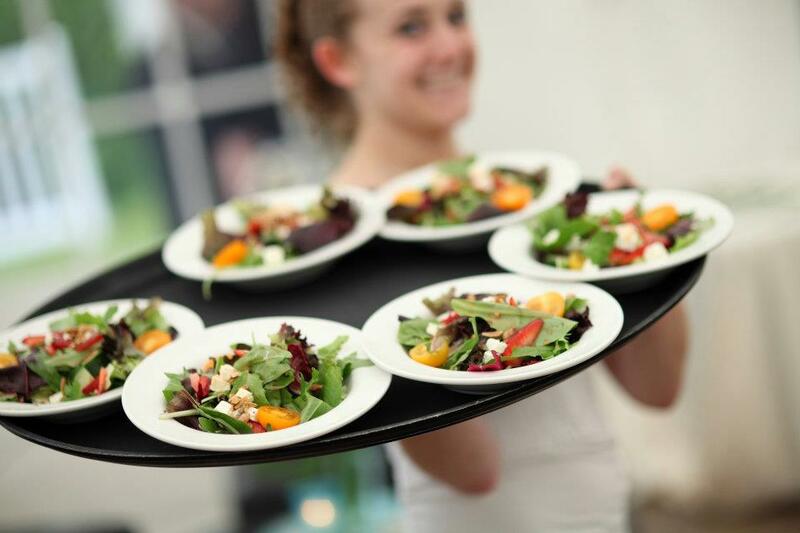 Focusing on quality, service and integrity, our team caters to just about anything: weddings, anniversaries, birthdays, fund-raisings or corporate functions. With the same finesse and standard as you would experience at Chanterelle Bistro, from 20 people in your home to 300 guests for a sit down dinner, our attention to details and desire for perfection will give you an event that is truly memorable; one that surpasses all expectations. 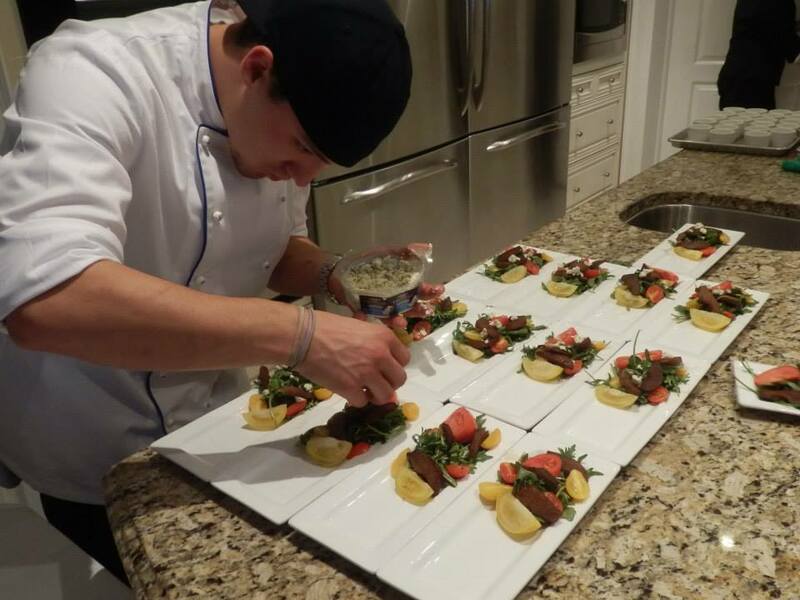 Focusing on quality, service and details, you will find fresh local produce, organic shade grown coffee, homemade desserts and gluten free dishes...just to name a few, from business meetings, romantic dinners to family gatherings, our team will make sure your dining at Chanterelle is an experience to remember.